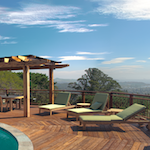 Dan Young Construction, Inc. located in Marin, is a family run business founded in 1999. 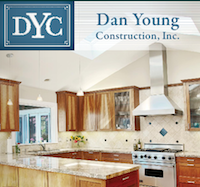 Dan Young has been a licensed contractor since 1984 and has worked in the building industry for more than 26 years. 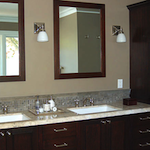 Our business consists mainly of residential remodeling; we have had jobs ranging from simple window replacements and fence repairs, to large 4000 sq. ft additions. 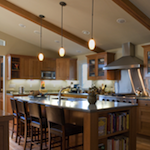 We project manage the job and work diligently to provide quality craftsmanship with efficiency and honesty. Read all about our recent projects online. Just click to view.